07 Jun More Than Just Books! As well as a great array of More Than Just Books! 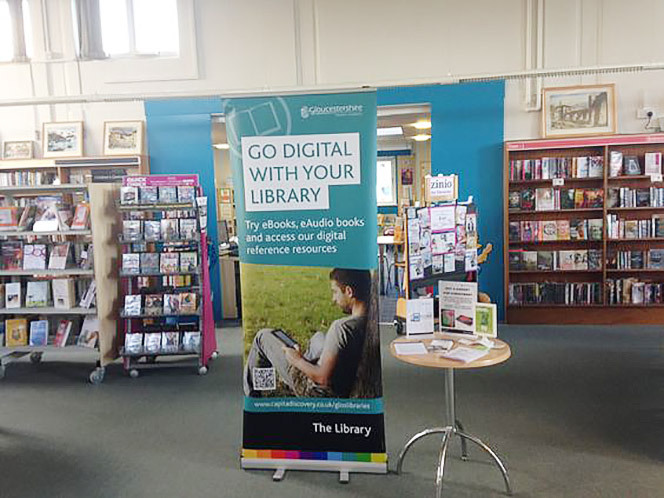 Winchcombe Library in Back Lane also runs events, clubs, social gatherings and advice services throughout the year. The Library Club is an informal, friendly group for anyone who has difficulty getting to the library and transport can be arranged. There are also regular clinics and weekly sessions for babies and toddlers and their parents at the Library’s Children Centre. Volunteer computer buddies can offer you help with using library computers. Many of our libraries have Baby Bounce and Rhyme times for babies and toddlers. As well as helping your child’s development, it’s also a great way for you to meet other parents and carers. We can provide transport to the library allowing members to choose their own books and meet others. Contact the library for more information or if you would like to volunteer. Health Visitor drop-in session in Children’s Centre 10.00 to 12 noon, 2nd and 4th Tuesday of each month. ‘Baby Bounce & Rhyme’ in Library for parents/carers with children up to 18mths 10.30 to 11.00 a.m.
For details of what’s on visit www.gloucestershire.gov.uk/libraries/find-a-library/winchcombe-library-and-childrens-centre.